Security Memetics: Remember the good ol' days? 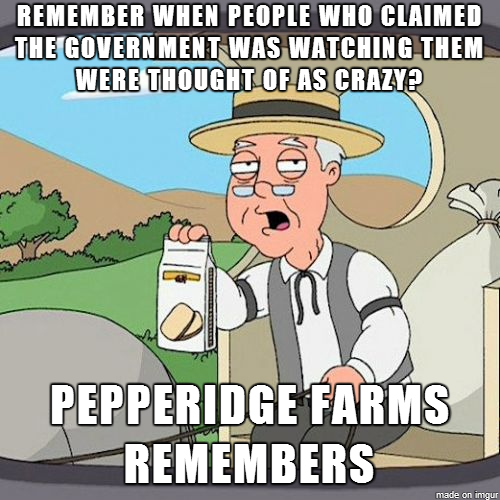 I remember too, Pepperidge Farms Guy. I remember too.